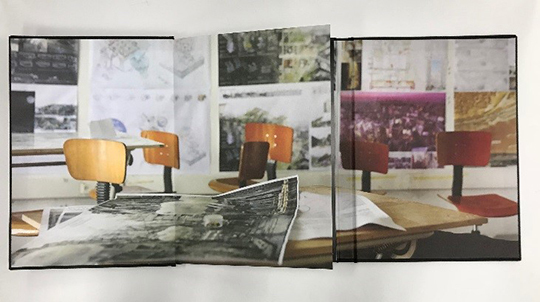 These pieces are memorable, unusual and user engaging. 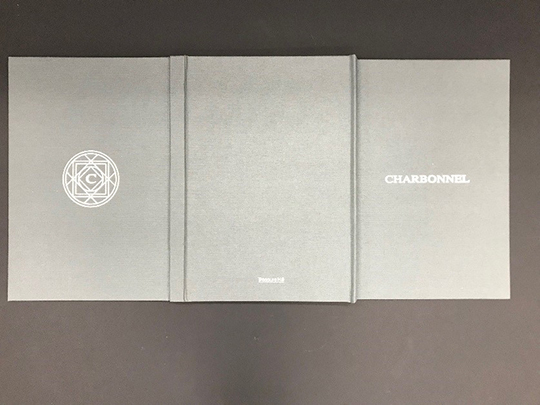 I’ve said it in the past that “a genius is someone who knows the difference between a fad and a trend.” Since I’m not a genius, I don’t know if these three panel cover books, are a trend or a fad! 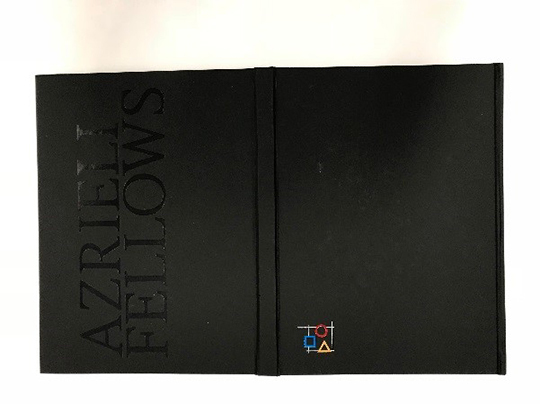 On occasions when I’d shown different folks one of these books, they would raise their eyebrows, the definite, positive response. 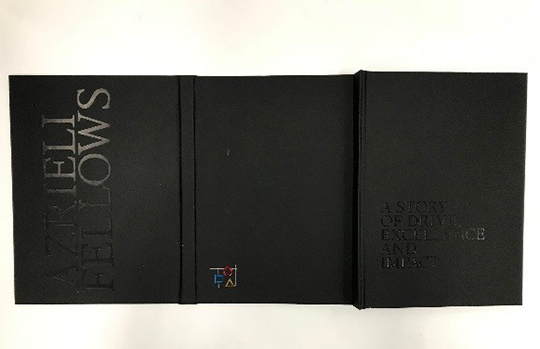 The third panel on the cover allows for “flow through” graphics. 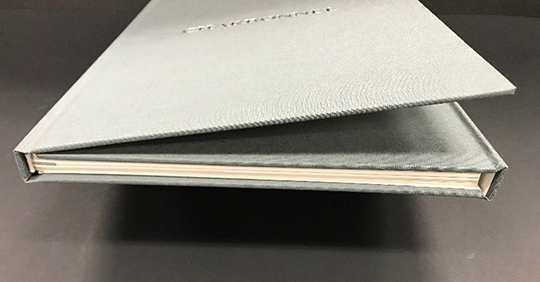 Granted, third cover panel makes binding process more expensive, I believe that the positive reactions of the user is worth the investment. 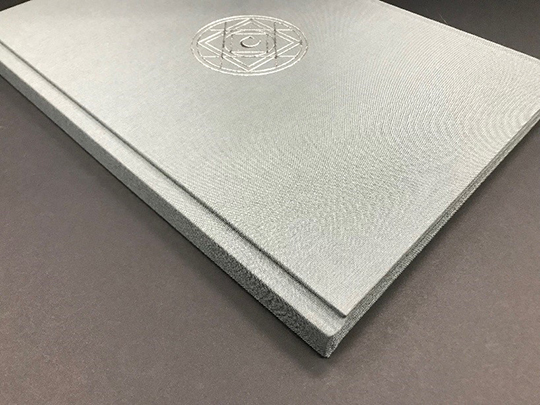 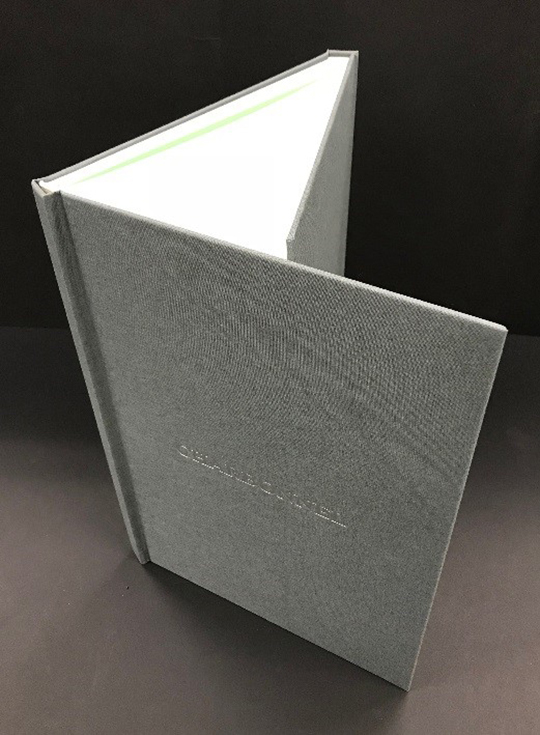 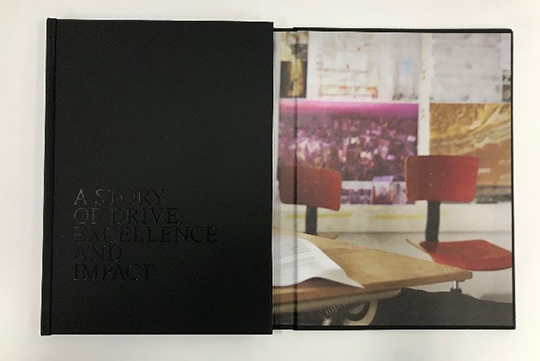 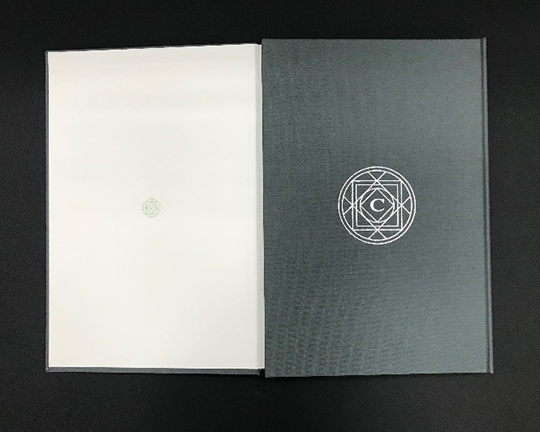 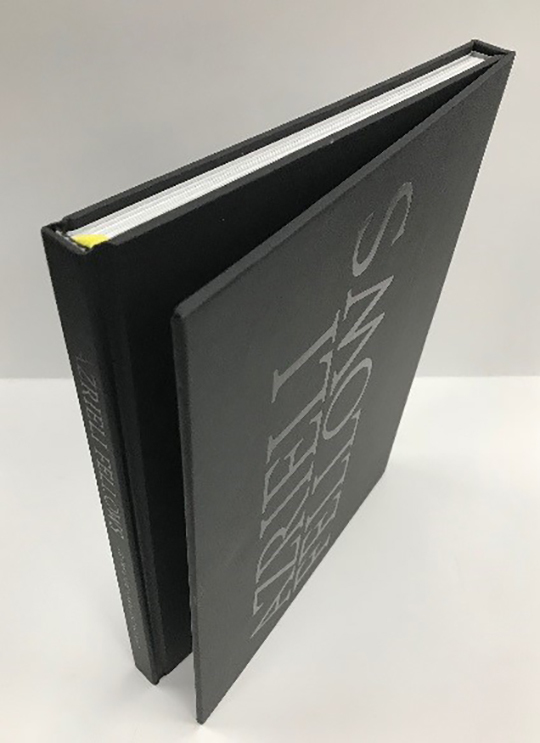 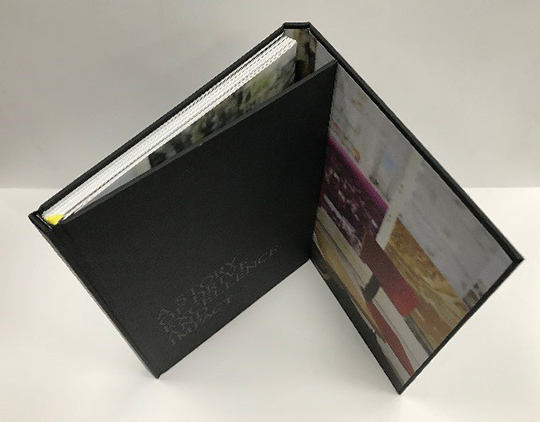 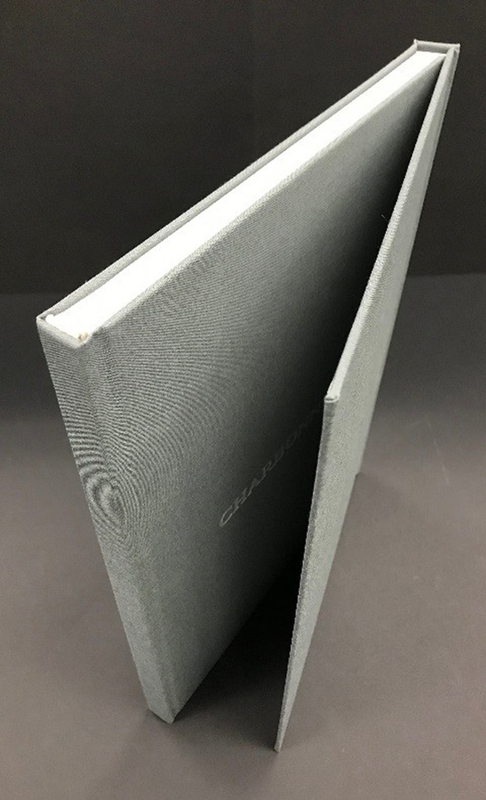 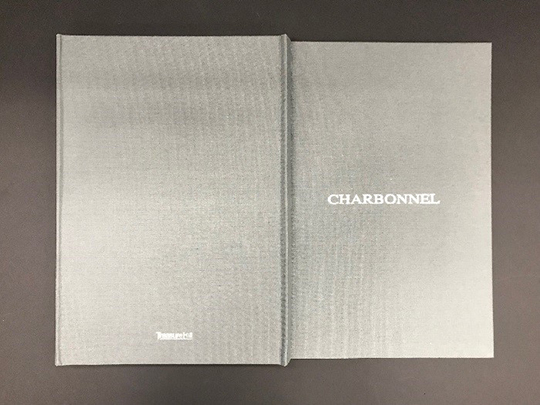 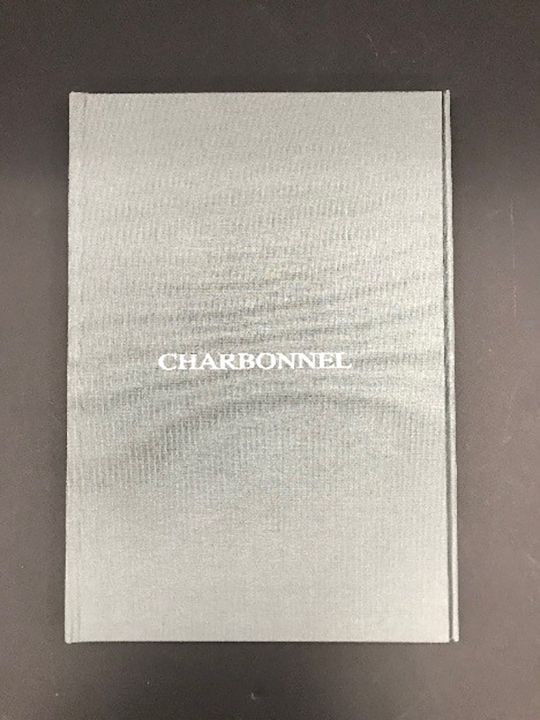 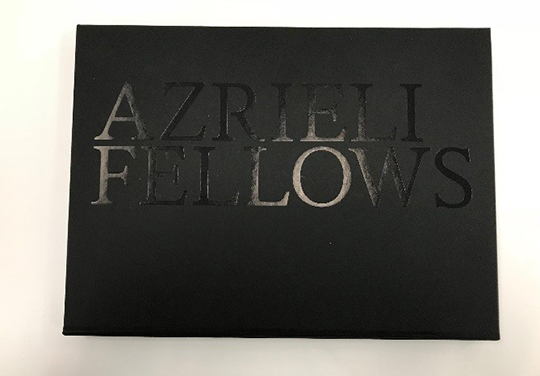 We can produce three panel hardback/case bound books in sizes from as small as 4” x 4”, up to 20” on the spine and 15” wide! 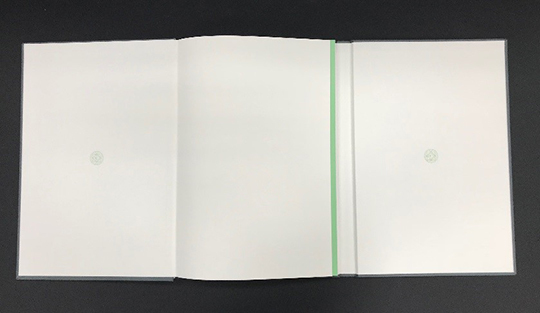 A 15” wide, 3 panel book cover would measure 45” flat.